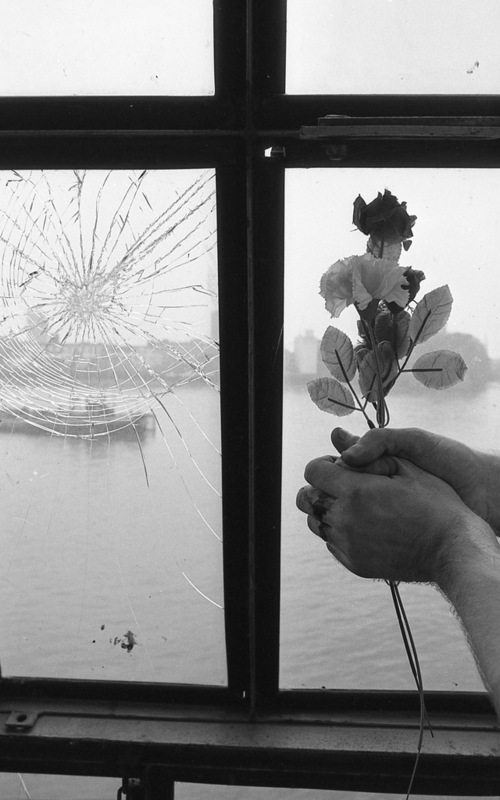 Included here is the original advert photo plus an outtake of the hands holding the rose from the same session, scanned from AJ Barratt’s archive. 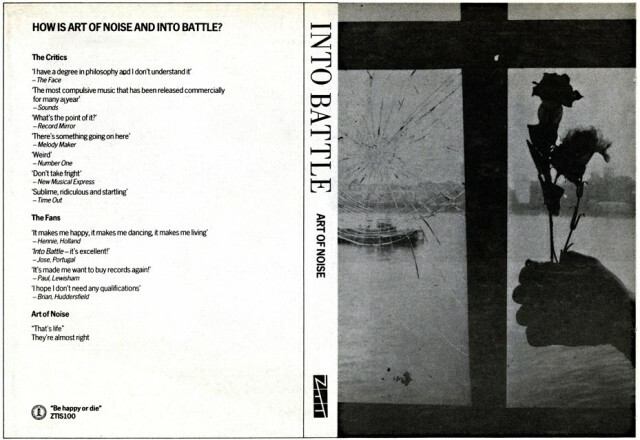 artist: Art Of Noise title: Into Battle with… format: NME (?) 1/2 pg advert design: XLZTT photography: AJ Barratt cat. no: ZTIS100 date: 11/83 art of notes: An oddity for ZTT, a round up of press quotes (with some no doubt invented) for ‘Into Battle’. 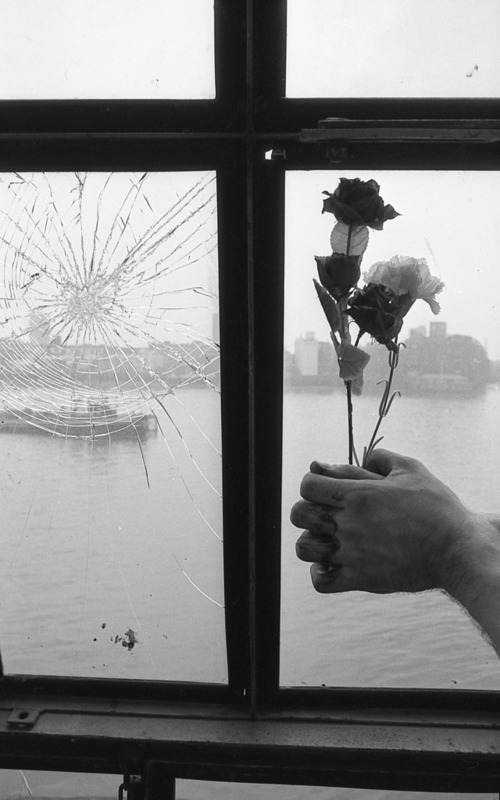 This appeared in one of the three weekly music papers, possibly in November in NME but I have no details on its exact origins.